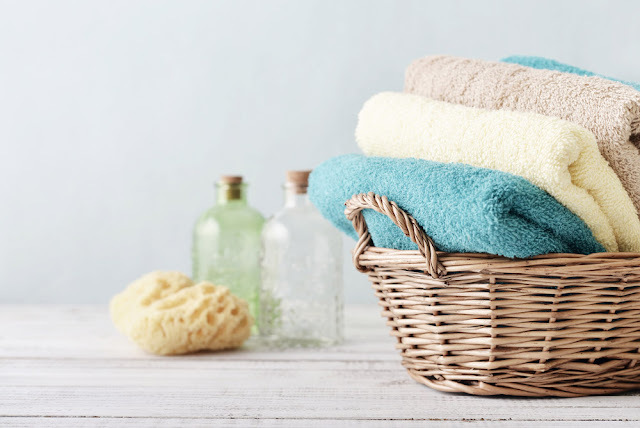 Looking for something that will make your towels smell fresh? How to get the sour smell out of towels, clean stinky dishcloths, and stop all your towels from smelling for good! I don't know what the deal is, but lately every single towel in my house stinks. They come out of the laundry smelling okay, but as soon as they get wet—they STINK. 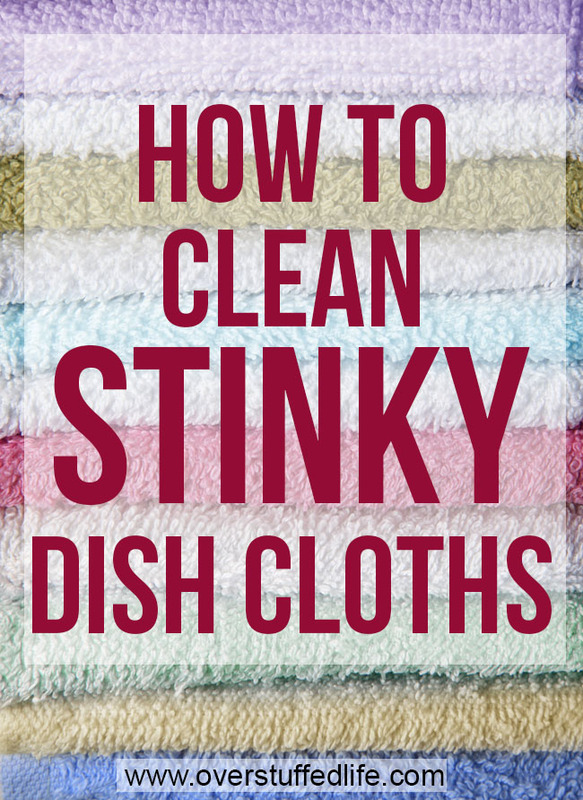 It doesn't matter if they are bath towels or dish cloths—they are all so stinky and I was getting sick of it! I have tried everything. I've changed detergents. I've tried the ones that promise to get odors out. I've tried heavily perfumed fabric softeners. I've tried vinegar. Did I mention I tried everything? And my towels still smelled awful. It got to the point that I was sure I was just going to have to throw out all my towels and start fresh. 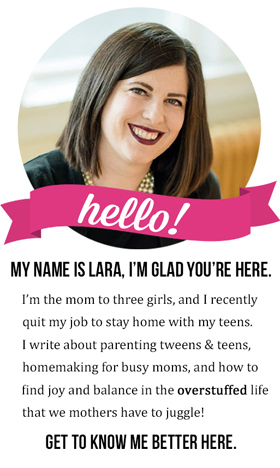 But I've got three daughters—two teens and a tween—and they go through towels faster than I can do laundry. The prospect of replacing all of the towels seemed daunting and expensive. 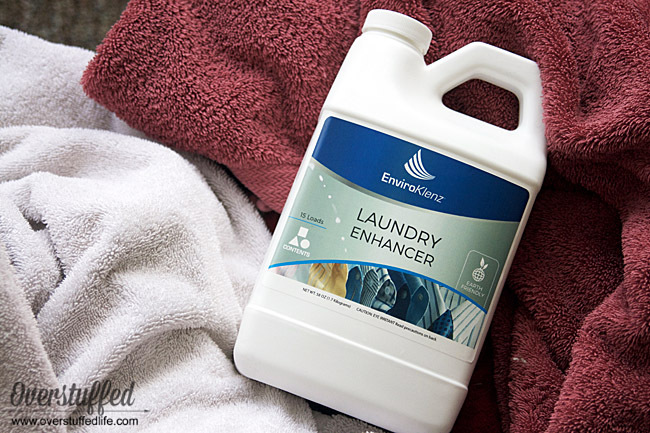 EnviroKlenz Laundry Enhancer is typically used to remove chemical and perfume smells from clothing for those who are highly sensitive to them, but it will remove all smells. 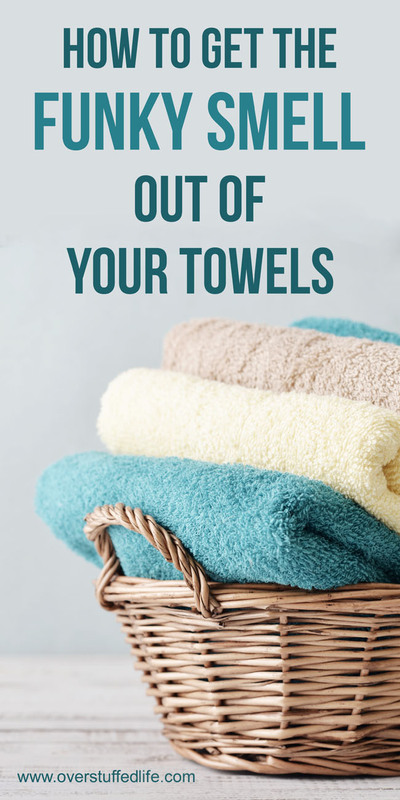 So if you have a load of towels that smells like mildew because you let them sit too long, this will help (who does that? certainly not me!). This product is safe to use on cotton, personal delicate, nylon, polyester, spandex, washable lace, washable rayon, washable wool, and all other washable fabrics. So if you've got any funky smells happening on any of your clothing or linens, EnviroKlenz will get the odor out. Since I'd already tried everything else, I admit I was skeptical. But, my towels came out of the laundry smelling fresh. No perfumes or funky smell....just freshly clean towels. The real test was using the towels. As I said before, every time my towels got damp the stink would return. But once I ran a load through with the EnviroKlenz Laundry Enhancer there was no more stink. In fact, as I've been using it for a couple weeks now, I can easily tell which towels have not been run through a load with the EnviroKlenz. I have been super happy with the results! This product will be a staple on my laundry room shelf from now on. 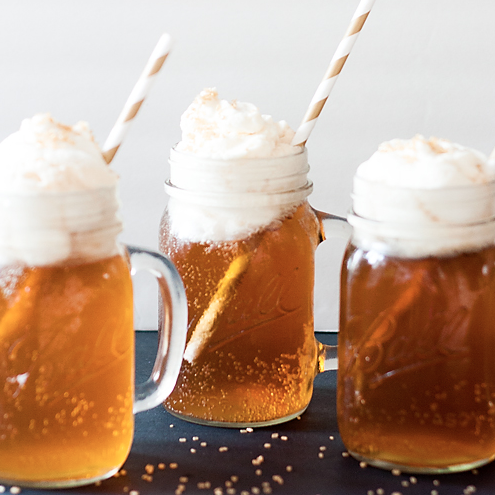 Enter code overstuffed20 to get an extra 20% off your order!